We pride ourselves in providing safe creative arts training to inner-city youth. Register For The Empiire Experience Today! COACH DIANNA WILLIAMS IS BACK! 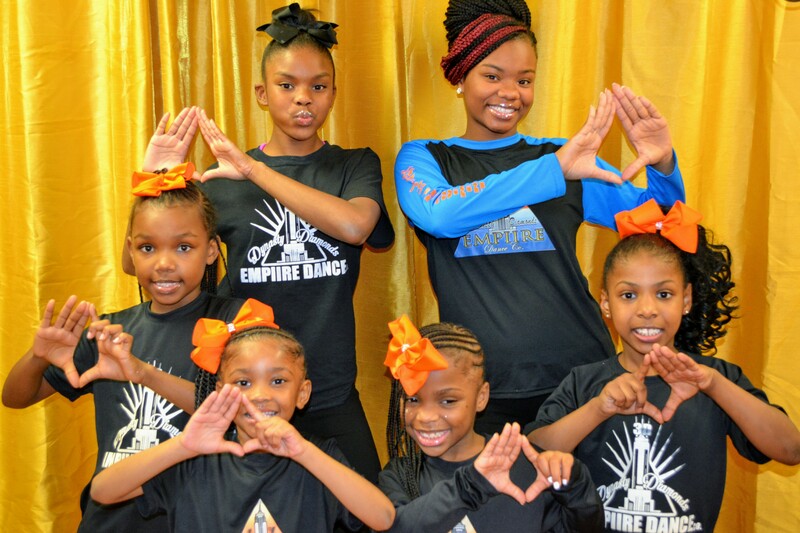 - THE EMPIIRE WEEKEND DANCE EXPERIENCE! IT'S DANCE MAYHEM LIKE NEVER BEFORE!! 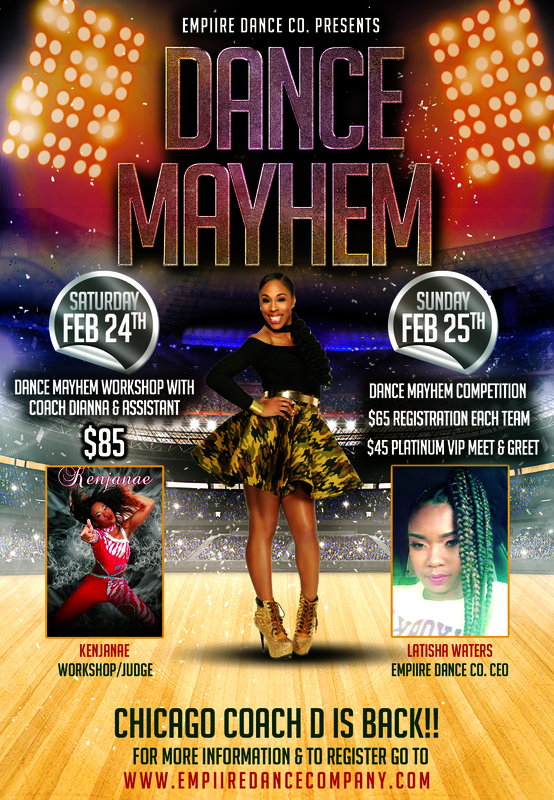 MAYHEM WORKSHOP *** MAYHEM DANCE COMPETITION! Where: due to overwhelming response weekend event location will be announced on the week of Dec 4th (next week)! NOTE: All DANCE MAYHEM Dance experience packages are NON-Refundable! 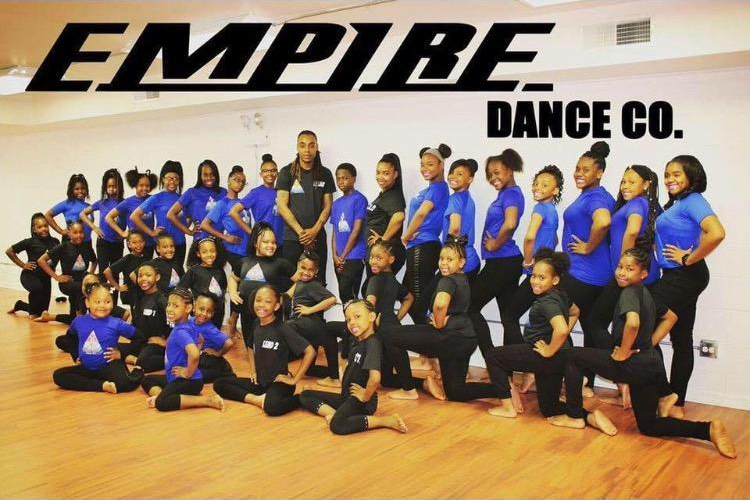 The Empiire Dance Company, inc.